This is a new era for Zimbabwean tourism as their new state-of-the-art Victoria Falls International Airport is now in full operation. Visiting the incredible Victoria Falls just got a whole lot easier for national and International tourists wishing to stay at The Elephant Camp or the Victoria Falls Hotel or any of the other top lodges. For many years visiting this Unesco World Heritage Site has not been particularly straightforward, despite it being an established tourist hub. With the boom of air travel in Africa and its ability to surpass the physical challenges to ensure easier access to landlocked countries, visitors no longer need to take multiple flights or make long drives to get there. The recently operating airport is located approximately 20 km south-east of Victoria Falls town centre. 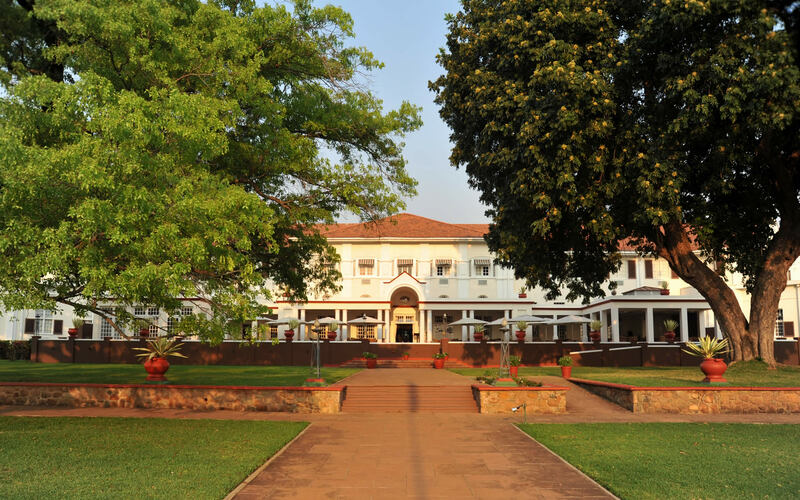 Victoria Falls town lies just 1.5 km away from the Victoria Falls rain forest – one of the 7 natural wonders of the world allowing visitors to spend more time enjoying their stay and less time spent travelling. In 2013, the civil aviation authority of Zimbabwe – with the assistance of China – embarked on a project to upgrade Victoria Falls’ airport. Currently the airport is serviced by domestic and regional flights by South African Airways, Air Zimbabwe, British Airways, Air Namibia, Fast Jet Zimbabwe and chartered flights from various parts of the world. The airport can now receive long haul flights from around the globe and its smooth new runway can accommodate some of the world’s largest jets – raising the prospect of new direct international flights. Qatar Airways and Etihad Airways have also expressed an interest in serving this bucket list destination. The airport is also located within the heart of southern Africa, giving access to six countries within a range of two hours such as Angola, Namibia, South Africa, Mozambique, Botswana and Zambia, making it a national and regional gateway by location. And most importantly this means that getting to our fabulous lodges in Botswana, Mozambique and Zambia is going to be a whole lot easier for travellers. 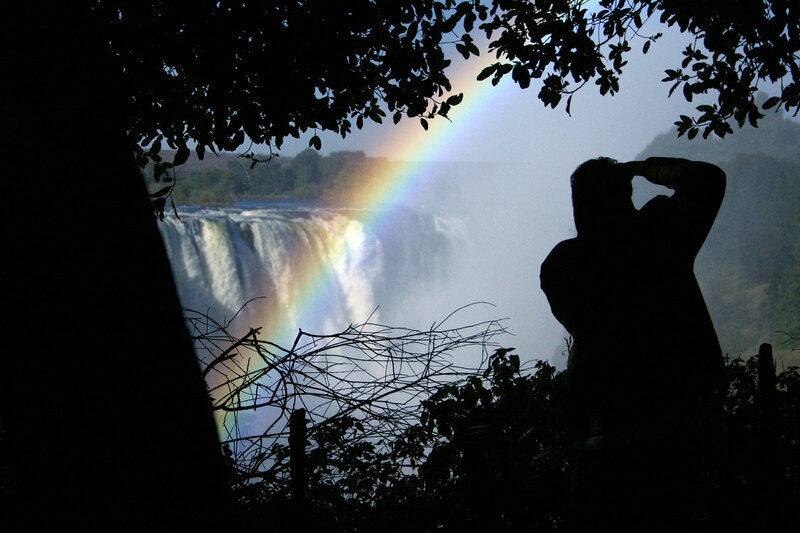 Learn more about Victoria Falls and when is the best time to go .